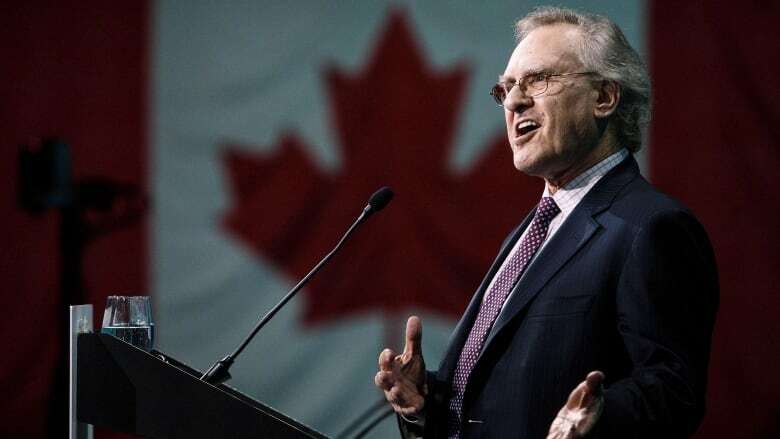 As an advocate and activist and as a former politician, Stephen Lewis (co-director of AIDS-Free World) knows a lot about political rage. In fact, he lives it — and uses it — every day. "I have often said to audiences something that's true, that my entire emotional range moves from rage to rage, with almost nothing in between." He tells Piya about the rage that fuels and sustains him — and confesses the times he's completely lost it.